The compact sedan category is a hotly contested segment in the Indian auto market. The Maruti Suzuki Dzire has always been the king of this segment and others like the Honda Amaze and Volkswagen Vento have found some success with buyers as well. The Hyundai Xcent is a worthy rival to these successful cars and has found many takers both in passenger and commercial segments. The Xcent is majorly a sedan version of the Grand i10 but comes with distinctive touches that differentiate it from the hatchback counterpart. The Xcent was also a replacement for one of Hyundai’s most successful cars in India, the Accent sedan. The Xcent facelift for 2017 gets a thorough upgrade both outside and inside. There is a new bumper in front along with new fog lamp housings, revamped headlamps, LED daytime running lights and new wrap-around tail lamps as well. 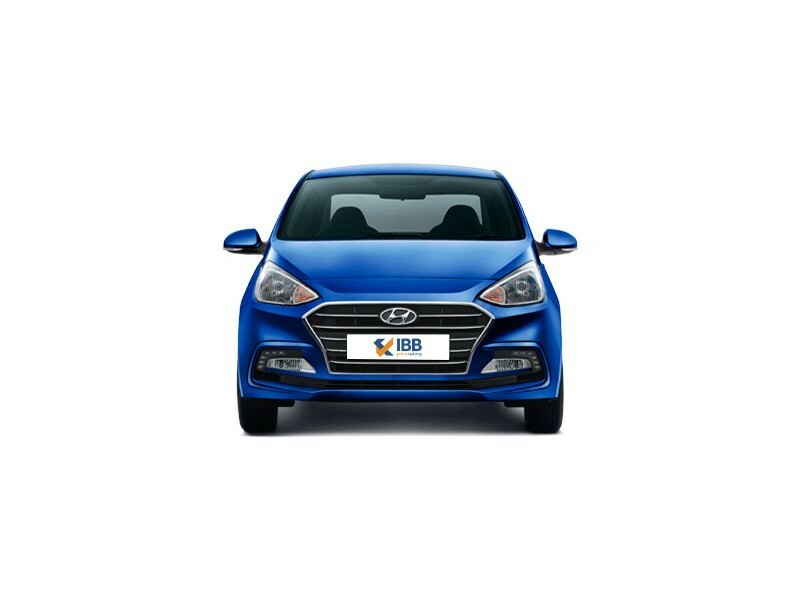 The bonnet looks more elegant and the front grille sports Hyundai’s signature design. The front grille distinguishes the Xcent from the Grand i10 hatchback. The car now looks more proportionate and gets revamped tail lamps as well. Hyundai offers 15-inch diamond cut alloy wheels to the Xcent and overall, the design is much better than the somewhat dowdy look before. There is a dual-tone dashboard which is a new addition along with a brand new 7-inch touch screen infotainment unit for higher variants. This comes with Bluetooth, Android Auto, Apple CarPlay and MirrorLink. Other features include a cooled glovebox, height adjustment for driver’s seat, automatic climate control, new fabric upholstery, steering mounted controls and electrically adjustable ORVMs. The Distance to Empty (DTE) is not shown on the instrument cluster though. There are ergonomically positioned cubby holes along with a rear AC vent. All variants of the Xcent now come with dual front airbags as a standard feature. However, ABS is given a miss for base trims. 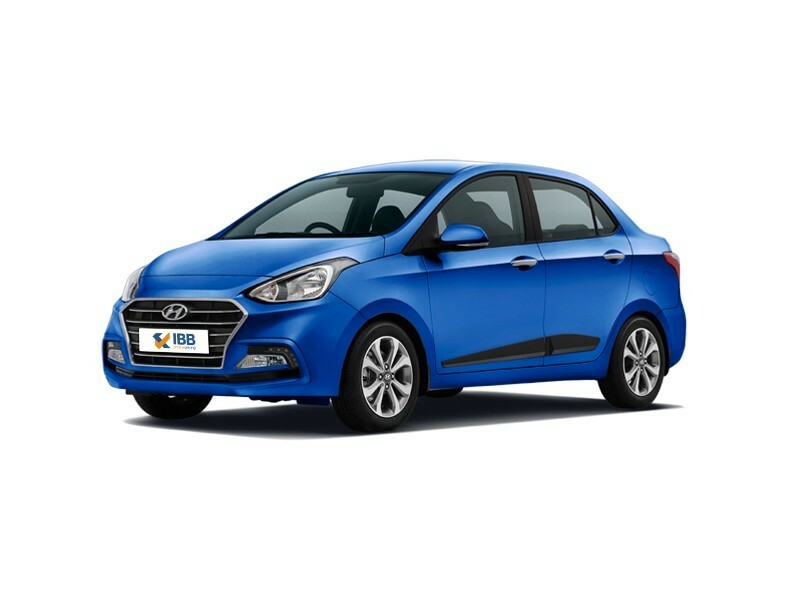 There is a 1.2 litre diesel engine which is the same one used for the Grand i10 and it makes a little more power and this improves driving experience hugely. 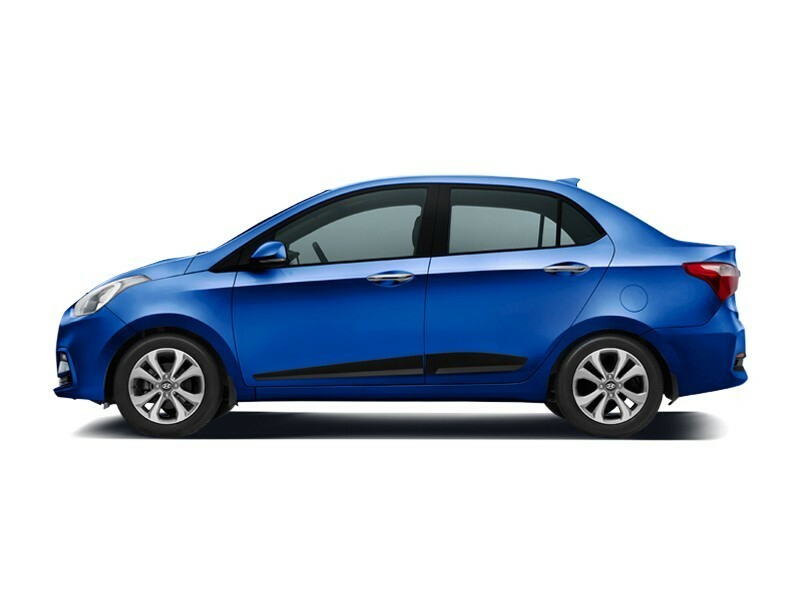 Hyundai has claimed fuel economy of 25.4 kilometres per hour for the new Xcent which is great. The steering feels more responsive though driving experiences are still not as silky smooth as you would want. Ride and handling is top notch for the Xcent and it offers enhanced comfort to passengers with its balanced suspension setup. The Xcent is priced competitively for both petrol and diesel models and should be a good rival for the newly launched Maruti Dzire and Honda Amaze among others. Better and more proportionate design. Driving Experience Still not top-notch. Distance to Empty not shown. The new Xcent is a greater value proposition as compared to the previous version and now looks more attractive and premium. It gets new features and a punchy diesel engine along with offering reasonable comfort and driving pleasure. The Xcent makes for a value buy at its price point but the new Dzire will pose stiff competition with its plethora of features and premium look.